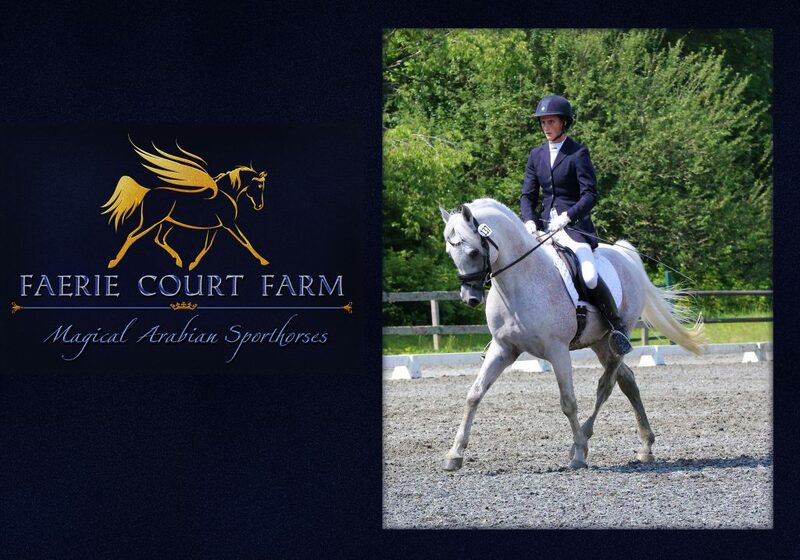 Faerie Court Farm is a small scale Arabian breeding program located in beautiful Addison County Vermont. The first generation of Faerie Court Farm bred foals are now demonstrating their trainability and athleticism under saddle. 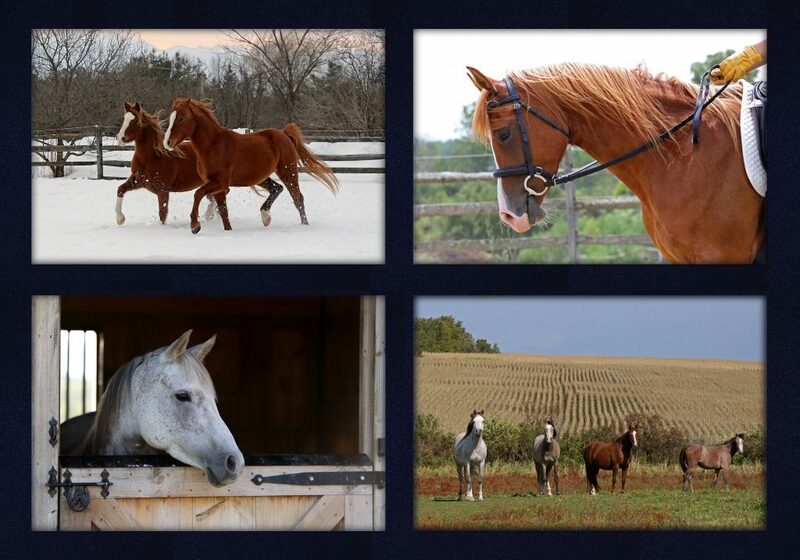 As a breeding farm, the primary focus is on breeding, raising, and training with participation in clinics, schooling shows, and rated sport disciplines venues. 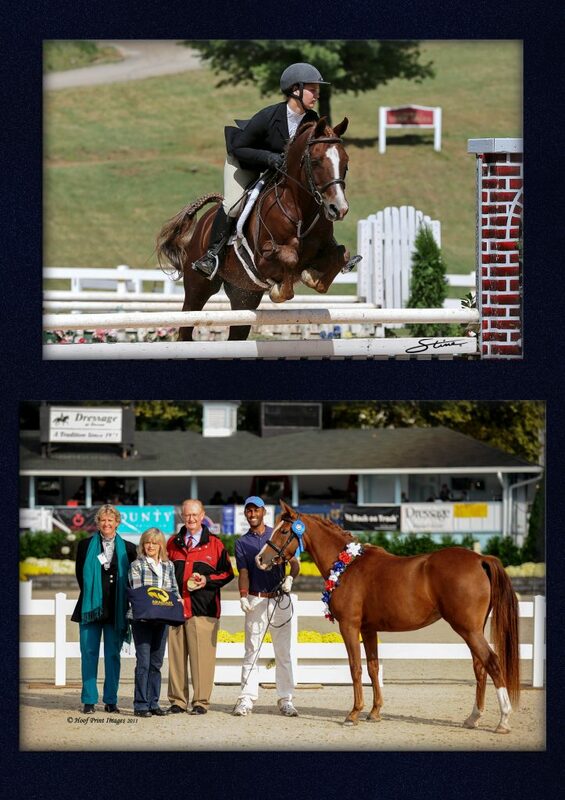 Our home-bred Arabian stallion, FCF Oberons Vanity, is the highest scoring Arabian-bred stallion ever presented at the North American 70 day Stallion Performance Test where he exhibited impressive performance aptitude for both dressage and eventing topped off by exceptional interior scores. In 2017 he was ridden by a young rider at USDF shows where they scored and placed well. FCF Oberons Vanity is being carefully developed for upper level work and will show with his trainer at 3rd and 4th level in 2019 in the highly competitive USDF Region 8. He is currently schooling Prix St. Georges. 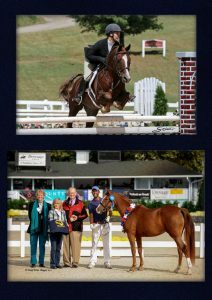 Faerie Court Farm’s breeding horses are selected for soundness of mind and body and for clear talent for dressage and/or jumping from CMK lineages with generations of purpose breeding for high rideabiliy, soundness, longevity, and sport discipline ability. Sport horse breeding requires dedication to a long term vision; we are committed to continuing to improve upon a solid foundation of generations of Arabians purpose bred for athleticism and trainability. Please feel free to contact us for more information about our quality prospects and well-started horses.